Major exclusives are coming for the PlayStation in 2019. There were a lot of amazing exclusives this year such as God of War, Spider-Man, Detroit: Become Human and a lot more. But, 2019 is not going to be any less, gamers are going to be occupied throughout the year. Well, here is our top list of upcoming exclusives for PlayStation 4 in 2019. The Last of Us Part II is an action-adventure game planned to be released somewhere in 2019. If you didn’t know about The Last of Us Part I which was released in 2013, it was a massive success. It is deemed one of the greatest games for a reason. Fans who have played the game are super excited for the sequel. However, Naughty Dog aka creators of The Last of Us informed us at E3 earlier this year, that the protagonist in the prequel Joel is not playable in The Last of Us Part II. The protagonist of The Last of Us Part II will be Ellie. 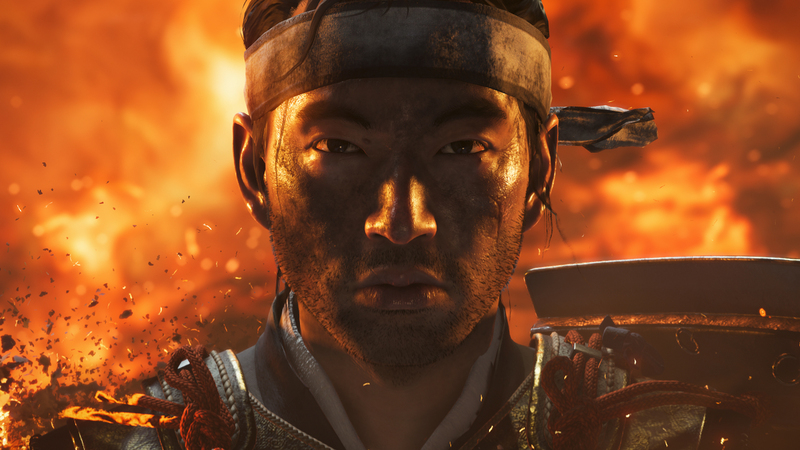 Ghost of Tsushima takes place in feudal Japan, and it is the year 1274. The protagonist Jin is a resident of a small island called “Tsushima”, which has been fallen under the control of Kubail Khan and his army. Jin is one of the last remaining sumarais, and he is the last hope of the island, he must overcome excruciating odds to eliminate the intruders. Overall, we have high hopes for this game because it is being developed by Sucker Punch Productions, the same creators who developed Infamous. But, we think that it will be an excellent game. After leaving Konami, Hideo Kojima has formed his own game development studio called Kojima Productions. So, Death Stranding is Kojima’s debut game, which has a lot of promise and the visuals are mind-blowing. The protagonist Sam Bridges is played by Norman Reedus which also played a part in drawing in more attention for this game. All things aside, the theme of this game is life and death. The game has an exciting death mechanic, if you die in the game instead of the same old death screens like the other games, you can explore in first-person as a soul, which is an ability of Sam, says Kojima. Days Gone is an open world post-apocalyptic game developed by SIE Bend Studio. In Days Gone we take control of a bounty hunter called Deacon St. John, who goes against a variety of zombies including animal zombies and human rivals, he must do anything to survive. This game’s hype has gone down since the developers delayed the release days to April 26, 2019, but we have hopes for it that it will redeem itself upon release. 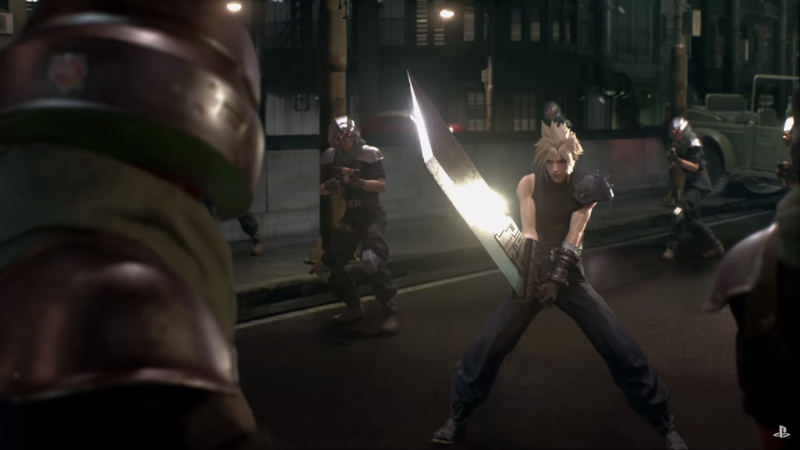 The original Final Fantasy VII was released on January 31, 1997. However, the game was such a massive hit that it has been demanded ever since. At last, at E3 in 2015, it was announced that the game was getting a remake. By examining the trailer and some gameplay, it seems that the game has not only been visually revamped but also mechanically. But, it already has been three years since they made the announcement, we can’t be sure that it will be released early in 2019. If you are looking for more games to play on other platforms, then you are in luck because we also covered that. View the article here. Previous articleIs PUBG really going to die?